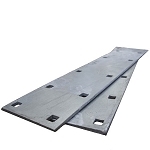 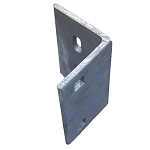 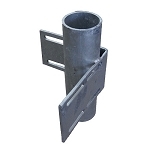 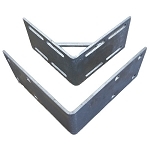 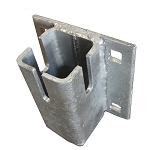 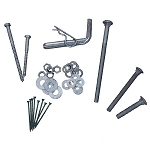 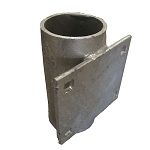 Galvanized Steel Dock Hardware | BARR Plastics Inc. 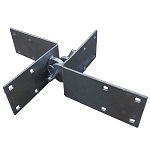 Using the right materials the first time will ensure you have a dock that will be able to ride out those high winds and choppy waters. 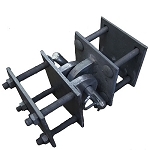 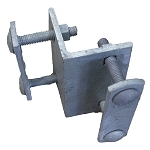 Our galvanized dock hardware will keep your dock strong and secure for years to come.